The Pro V1 and AVX are two of Titleist's premier golf ball models. Welcome to another edition of Yo, Gear Guy!, an interactive GOLF.com series in which our resident dimplehead (a.k.a., GOLF's deputy editor of equipment, Mike Chwasky) fields your hard-hitting questions about clubs, fittings, gadgets, bounce, lofts, CG, MOI, and a bunch of other scary acronyms. This week he's diving into Titleist AVX golf balls, new TaylorMade GAPR clubs and more. Got a question for Gear Guy? Hit us up on Twitter, Facebook or email. @Mzc8899 on Instagram: What are the major differences between PXG Gen 2 irons and the first set? I wrote about this when the PXG's GEN2 irons came out this past spring. One big difference is the addition of a new four-model structure, with Tour (T), Players (P), Extreme Forgiveness (XF), and Super Game Improvement (SGI) now offered. But the real design difference has to do with the a new material used in the clubs that produces more speed and distance, among other things. Here's what you need to know: The most notable design feature of the new 0311 iron line is COR2, a proprietary polymer core material that's 20% faster than the original filler material, yielding more ball speed, accuracy, and consistency with the same outstanding feel PXG irons are known for. The new irons feature more of the material than in the past, as well as an extremely thin maraging steel clubface, improving performance across the board. A forged carbon steel clubhead further enhances feel at impact while an internal face perimeter cut-out design increases the effective hitting area on the face by about 15%. This provides more forgiveness on off center hits and better ballspeed retention overall. Other features include a thinner looking topline, an angled back area for more MOI and stability, and an overall more refined look. Like the original 0311 irons, the GEN2 models are built with adjustable tungsten and titanium weights that can be tuned to produce an extremely accurate fit. @remsquad17 on Instagram: How does the Titleist AVX fit into their ball offerings? And who is meant for? The AVX is a premium priced (same as Pro V1 and Pro V1x) multi-layer model with a cast urethane cover, meaning it's what would commonly be referred to as a "Tour" model. 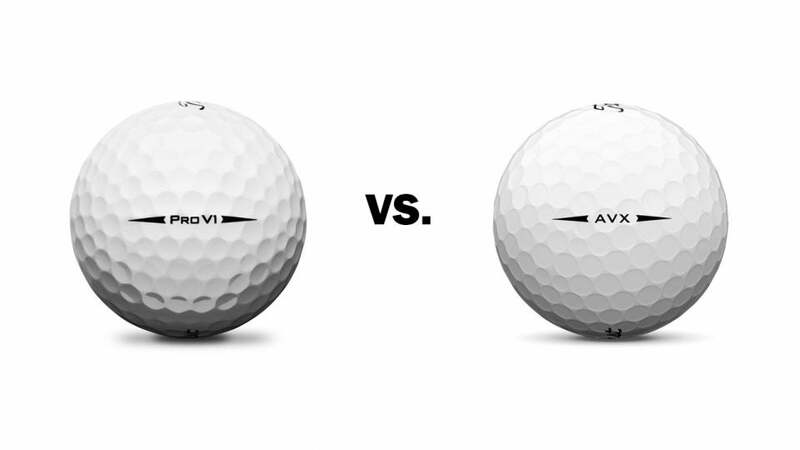 The big differences between the AVX and the Pro V1 and Pro V1x is the spin rate, trajectory, and feel it provides. The AVX is the lowest-spinning and lowest-flying of the three models, and it also offers the softest compression. In case you're wondering, the Pro V1 offers a slightly higher launch angle off the tee with medium compression while the Pro V1x produces the highest launch with the firmest compression of the group. To decide which Titleist model if right for you, I recommend reviewing the company's fitting guidelines, which suggests strongly that you start on and around the green when selecting a golf ball model. One very important thing to keep in mind when selecting a golf ball, or any piece of golf equipment for that matter, is that what works for Justin Thomas or Adam Scott likely has no bearing on what might work best for you. Pick the ball that helps you shoot your best scores – that's what the pros do. 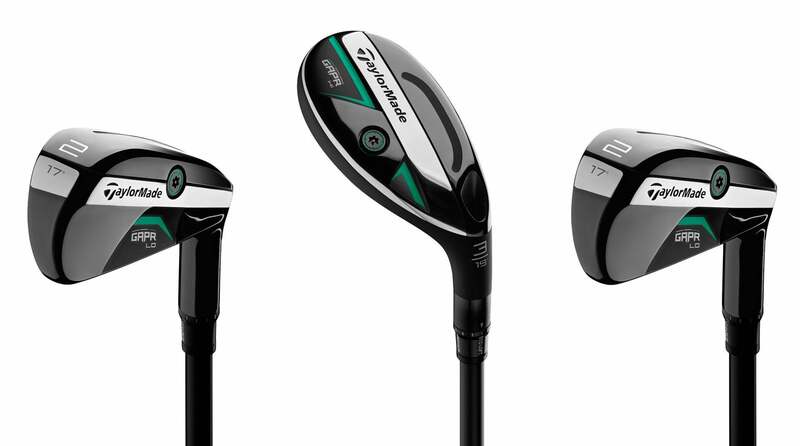 @Garv.chadha on Instagram: I'm intrigued by the new TaylorMade Gapr clubs, are they best suited for a certain type of player? The new GAPR clubs are of interest to a lot of folks, and for good reason, as they do what they're designed to do very well. The simple answer to your question is yes, the GAPR line is designed for any player who needs to bridge the gap between their longest iron and shortest fairway wood, which in reality is pretty much everyone. Though a lot of folks seem to think of the GAPR clubs as driving irons, they're much more than that as there are three models, LO, MID, and HI, each of which is designed to cover the full gamut of players, swing types, and needs. The LO is the most compact model with a low and forward CG location that promotes a low-mid trajectory. It's the most iron-like design of the group and is most likely to work for those with faster clubhead speeds. The GAPR MID is slightly wider and more forgiving than the LO and will appeal to the widest range of players while the HI features the largest clubhead of the three models and a profile that most resembles a traditional Rescue club. A low and deep CG location in the GAPR HI promotes the highest trajectory and the most forgiveness.